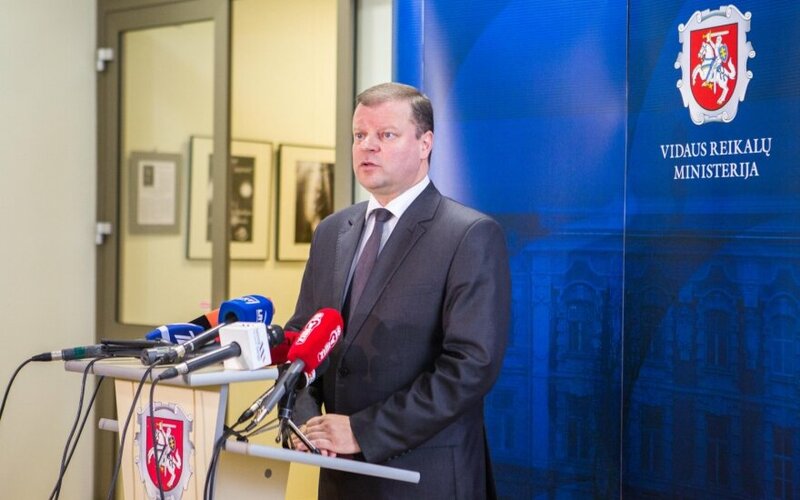 Seventy-five Lithuanian MPs representing various political groups have addressed Prime Minister Algirdas Butkevičius urging him not to accept the resignation of Interior Minister Saulius Skvernelis. The appeal was initiated by Chairman of the Order and Justice political group Petras Gražulis. The address to the prime minister states that Lithuania faces the threat of international terrorism and the refugee crisis, therefore stability and a competent interior minister, who has introduced many changes over the year since he assumed office, are crucial for Lithuania. 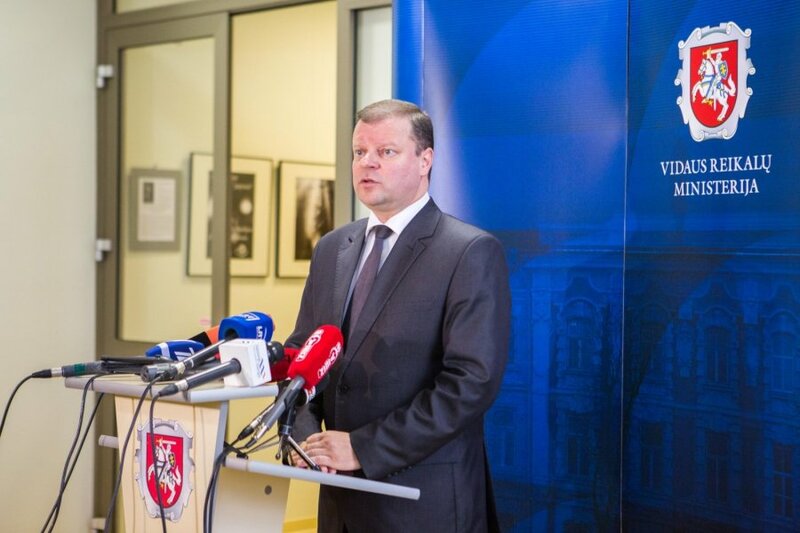 Meanwhile, Skvernelis has urged police officers and the public to refrain from campaigns supporting him, calling them unnecessary. However, he thanked people for their support.